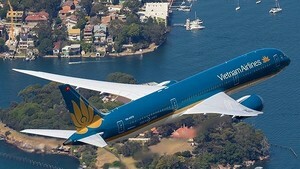 Viet Nam Airlines will trial online bookings for flights between Ha Noi and Ho Chi Minh City starting at the end of November, says the carrier’s deputy director-general, Pham Ngoc Minh. 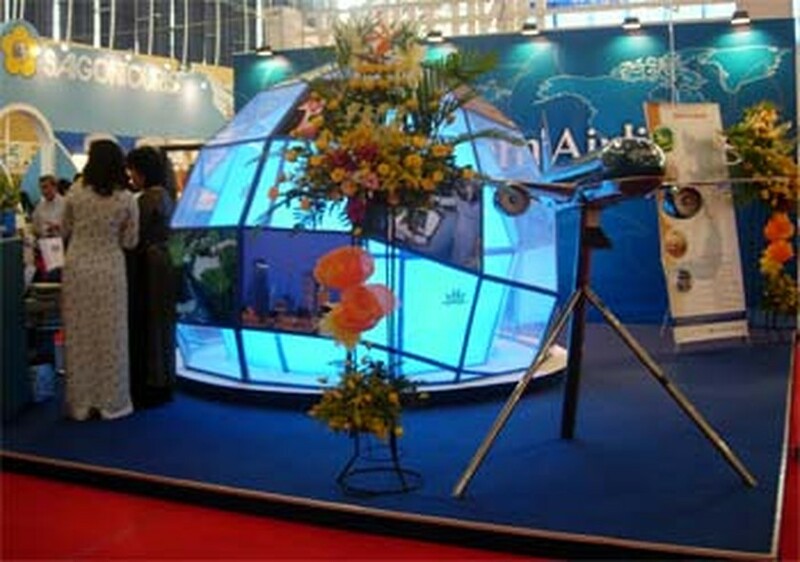 Getting a ticket will involve going to www.vietnamair.com.vn, booking the flight and paying with Master Credit or Visa, after which an email will be sent back to confirm the purchase. Another change is that passengers who pay a travel agent with cash for a Viet Nam Airlines flight will receive a single sheet with the ticket and pertinent information, not a quire of papers as now. It is estimated that the new system will save US$7-9 per ticket because of the reduced printing and carrying costs. The national carrier plans to spend US$700,000 by the end of next year to perfect its online booking system and train 1,200 employees in its use. The equipment supplier and installer will be SITA, a company that “specializes in air transport communications and IT solutions”. To prepare for the change, Viet Nam Airlines spent much of July examining and learning about the online booking system of Ukraine International Airlines.